To learn more about Taylor’s story and life’s work, please visit www.awayfromdarkness.com and www.trinifoundation.org. I believe Ashtanga yoga is for everyone. 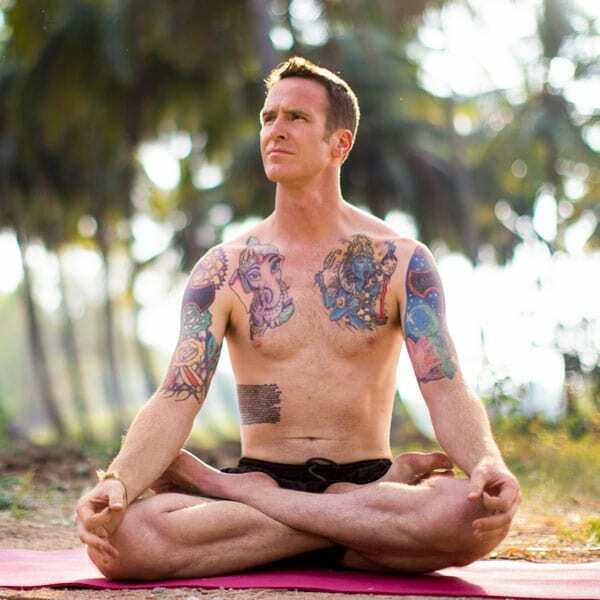 Although Ashtanga is a set series of poses, it can be tailored to fit each individual’s needs. I encourage others to find a practice they can commit to and make it a part of their daily routine. 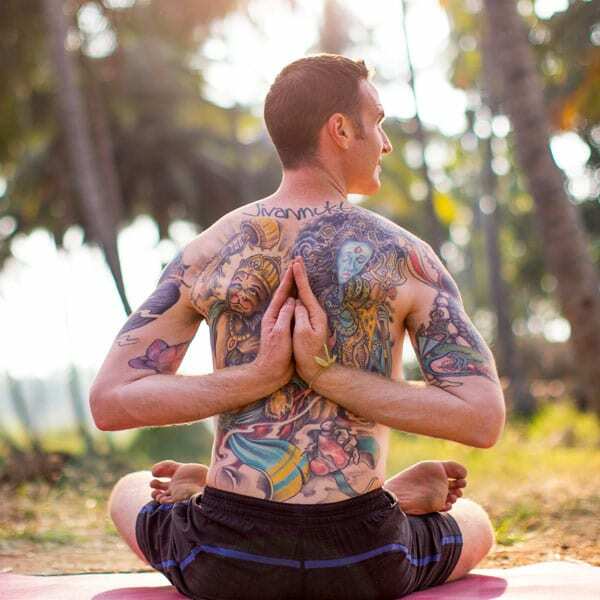 Yoga is for transformation; it’s not just about the physical postures. It’s about acceptance and learning how to focus the mind. With dedication, change begins to occur ‐ physically, mentally, and spiritually. It’s important to find a teacher, someone you can listen to that inspires you to work to your full potential. Each day I show up and leave it all on the mat; I don’t hold anything back. After years of practice, I am amazed how it continues to teach me so much about life. I feel empowered each day when I finish my practice and have come to realize that nothing is impossible. As my body became less rigid, so did my mind. I learned to stay present, not take myself so seriously, and to just enjoy life. I have found that happiness comes from within and is a choice I make every day.